Lauren Velvick has been ‘writer-in-residence’ for The Expanded City project during 2016–2018, to document and critically support the artworks. Lauren has disseminated and contextualised the work of the artists via an ongoing series of posts on the In Certain Places blog, and in the publication, The Expanded City. 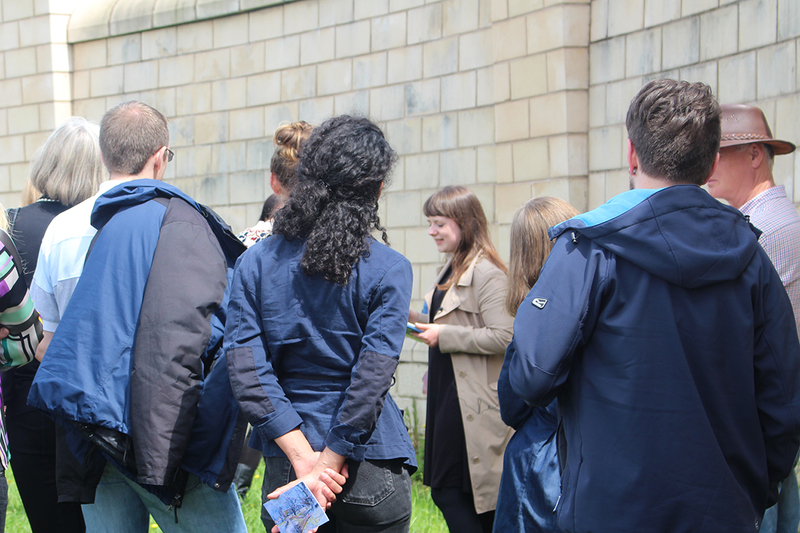 As well as reporting on the project she has also undertaken her own creative research in the City Deal areas. In 2016 she focused on the ’employment area’ to the North East of Preston’s city centre, which features what artist Robert Smithson called ‘nowhere monuments’. She was interested in recording how the use and character of this site will change as the amenities, such as coffee shops and convenience stores increase, while the wastelands currently used for play and rebellion are built over. She has also experimented with creative modes of writing and reading in the context of the city and its hinterlands. In 2017, Velvick researched new and re-emerging forms of ‘household’ that come about when families live intergenerationally and adults live together in shared housing, also focusing on the under-representation of particular demographics, such as households made up of adults who are not related but rent a property together. 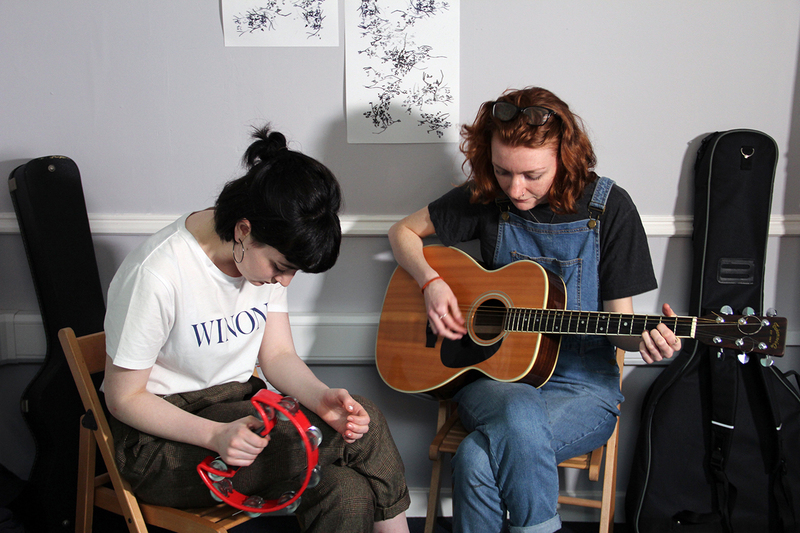 The event took place across the different rooms of an empty Victorian terraced house with activists, academics and housing professionals leading conversations about the UK’s housing culture, presenting alternative approaches, and inviting people to share their own experiences and ideas. 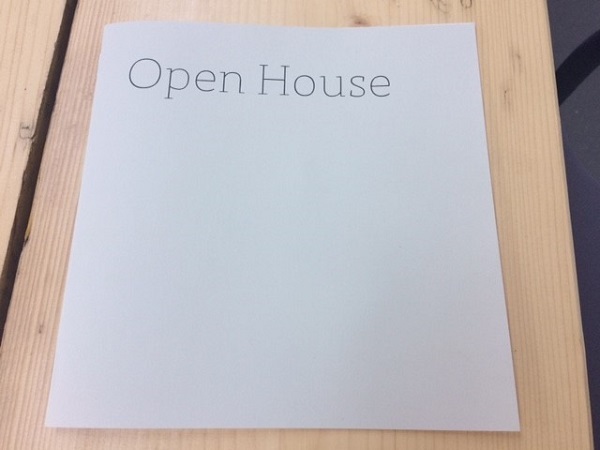 Lauren produced the Open House zine and soundscape following the event, please see below. Read Lauren’s blogpost on Communal Living: Adapted Social Contracts and a New Type of Household.